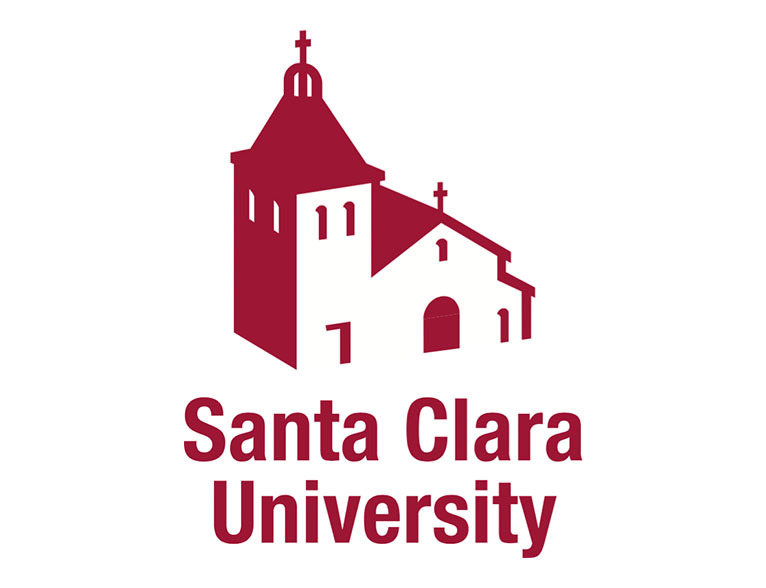 Santa Clara University, a comprehensive Jesuit, Catholic university located in California’s Silicon Valley, offers its more than 8,000 students rigorous undergraduate curricula in arts and sciences, business, and engineering, plus master’s, Ph.D., and law degrees. Founded in 1912, the School of Engineering educates tomorrow’s technical leaders in small and rigorous classes taught by expert faculty members. The School of Engineering provides an outstanding theoretical and practical experience for both undergraduate and graduate students. Distinguished faculty, academic excellence, personal attention, and a culture of social responsibility are hallmarks of our program. By collaborating with other KEEN universities, Santa Clara University faculty are able to learn from their experiences, share lessons learned, and partner with faculty from other universities to enrich the opportunities for students to better develop an entrepreneurial mindset. KEEN provides a phenomenal resource for expanding student engagement, curriculum, and faculty development. "Being part of the Network gives us access to great minds and best practices across a wide set of institutions. It’s helped us to think differently about the way we educate students at Santa Clara."